Magda Gerber was born and living in Hungary. 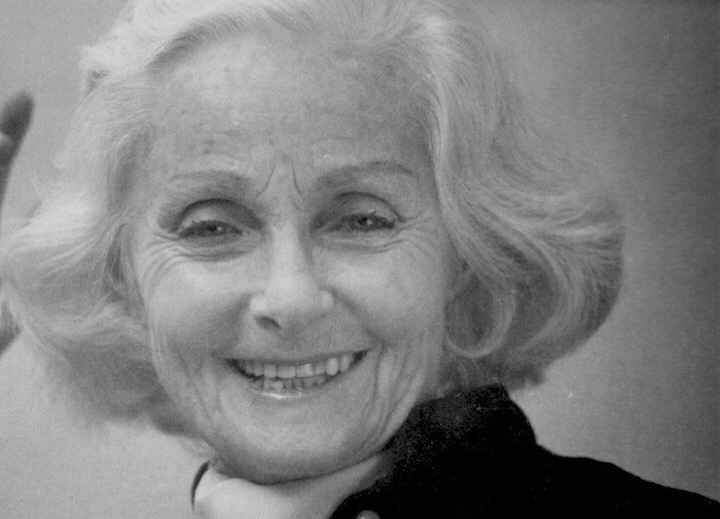 With her children she was advised to visit Dr. Emmi Pikler, a pediatrician, whose way of communicating with children and respecting them was revolutionary. Magda Gerber was overwhelmed by the way Emmi Pikler was talking to her children and included them in the whole process when she examined them. Later Magda Gerber worked as an assistant in the Lóczy orphanage where Emmi Pikler was her mentor. Magda Gerber moved to America in 1957 where she founded RIE – Resources for Infant Educarers, an organisation, that – similar to the Lóczy institute – offeres parent-infant-classes and training for people who work in early childhood education. Although in Europe the so called Pikler parent-infant-classes have their own concept behind it was Magda Gerber who initially founded those classes, in which children would be allowed to freely explore and play in a set and safe environment while the parent would step back, simply observe and not interrupt.